Two-time tournament winner Part is a 5/4 outsider to book a spot in the last eight despite having negotiated a route past John Henderson and Richie Burnett without much trouble. 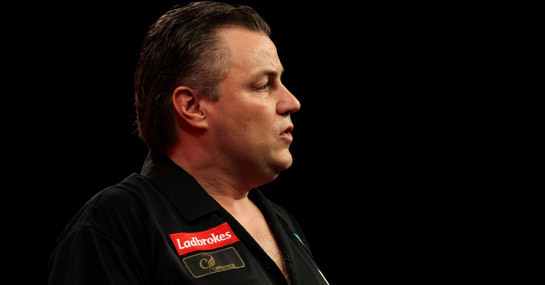 The Canadian boasts a head-to-head advantage over former finalist Painter having prevailed in all five of their meetings this year, and given that he has been the more impressive of the pair at Alexandra Palace thus far, has to be fancied. Third seed Wade is the 9/2 second favourite to win the competition in the aftermath of Phil Taylor’s early exit and was one of the few participants to have romped to a 4-0 victory in their second-round match. The Machine hasn’t had much success against Farmer in the past though, losing their previous two encounters, so while Wade is an overwhelming favourite, there is reason to believe that Farmer +2.5 on the handicap at 5/4 is a good bet. Both of these men have made fairly emphatic starts, losing just one set apiece over the course of their first two games, but it is the more experienced player, ninth seed Nicholson, who is expected to triumph at 3/10. The Asset has won four of his last five best-of-seven showdowns, but in half of those he was forced to go the distance to get the job done. Given Huybrecht’s form, a repeat may be necessary, with odds of 4/1 offered on Nicholson winning 4-3.